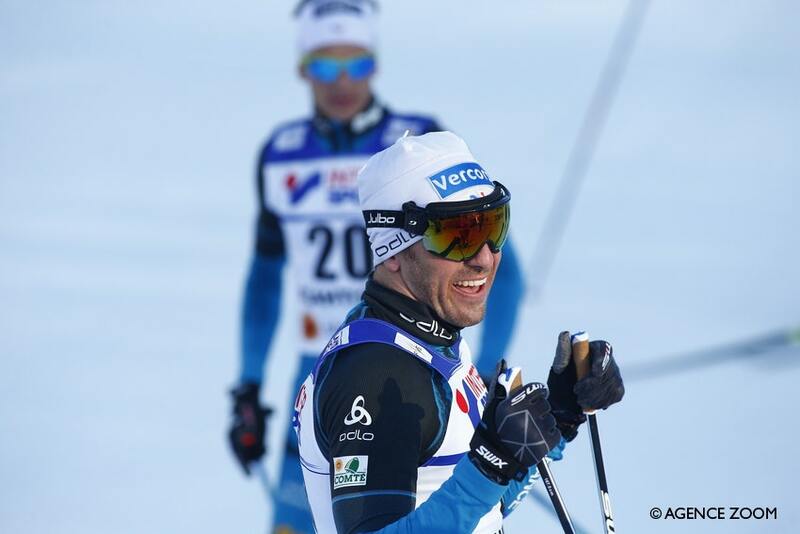 A long-distance and skiathlon specialist, Maurice Manificat boasts an impressive CV. 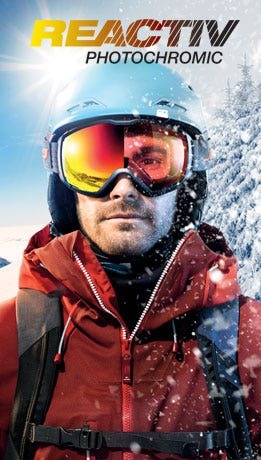 He's taken twelve podium places in the cross-country skiing world cup. These include five world cup victories. 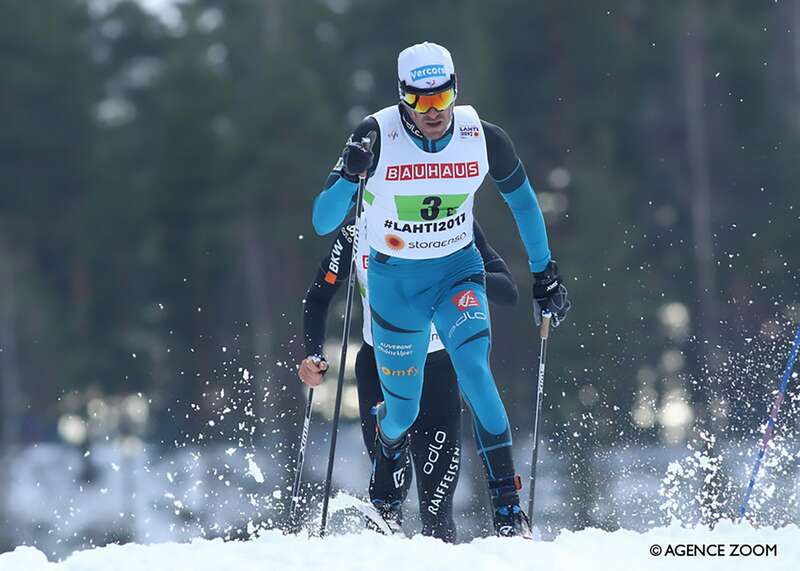 He also won a bronze medal at the 2014 Sochi Winter Olympics, was second in the individual 15 km race at the 2015 world championships in Falun, and a bronze medal winner in the relay at the same event. 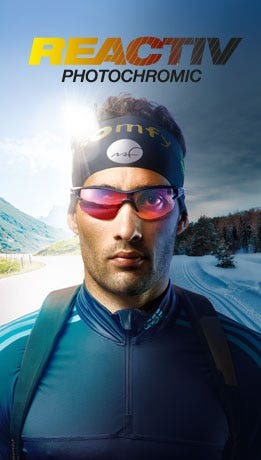 In 2016, he was ranked fifth in the world for cross-country skiing and second in the world for distance events. With an active presence on social media, he published some impressive statistics in September 2017: 11,000 hours of training since 1999 and 590 bibs donned for competition (all disciplines included). This shows he's spent a third of the last 18 years in competition or training camps. You might say he's just a little bit passionate about his job! They also mean you'll easily spot Maurice Manificat on the screen or on the course!